The part I do not understand is how do you download the file and open using the pebble app? So I scanned the QR code and there is a button that says download. I clicked on it. 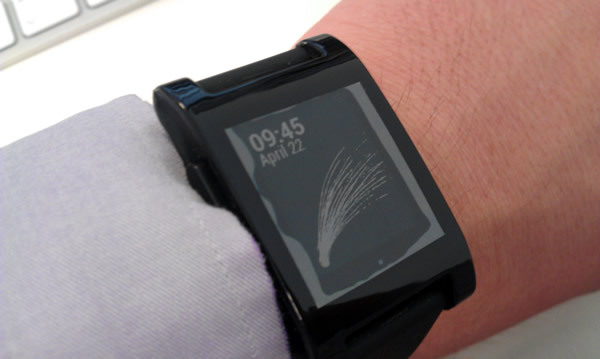 Next I went to the pebble app on the phone and then what? I went inside the select watchfaces and I cannot see my new watchface. Is there somewhere on the iphoen that I should find a downloaded file and open it?